We provide a heavenly experience that’ll make you relaxed, make your friends happy, and bring your family closer. We are your friends. Whether you are a fireman, a doctor, a creative artist, or a teacher, Cloud 9 Spa is a place that you can spend a couple of hours a week to experience a wonderful spa treatment without the guilt of breaking the bank. Cloud 9 Foot Spa was started in Half Moon Bay California. 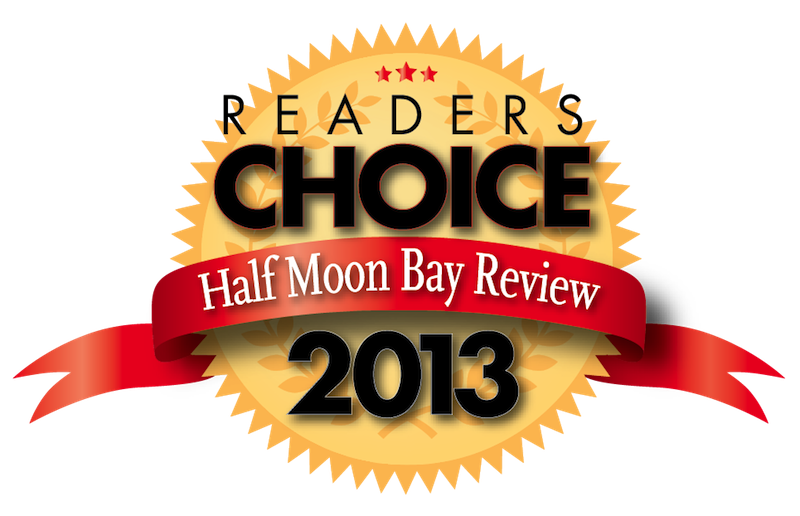 In 2013, Cloud 9 Foot Spa was voted #1 Massage Place by Half Moon Bay Review readers. We promise to keep our facility clean and our space quiet to provide you with a relaxing, stress-free atmosphere. You will receive consistent, quality service that always comes with a smile while enjoying the soothing ambiance of the spa. We promise that you will feel happier and more relaxed after our services. All therapists are committed to putting a smile on your face and bringing you our signature Cloud 9 experience. Stepping into Cloud 9, means stepping into a heavenly experience. The spa is clean, with great decoration and style. It’s the best you can find in Houston for Foot + Body Massage. This is a promise, not an exaggeration. Cloud Nine is a perfect spa, offering a variety of the best treatments by an expert team of professional. A great team gives extra care and personal attention to every client. 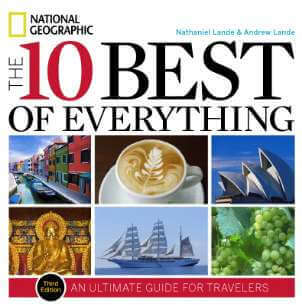 Award Winning author of National Geographic‘s Best Selling Guide, THE 10 BEST OF EVERYTHING.